Take any Harley-Davidson motorcycle’s style to the next level with the new Harley-Davidson Annihilator Custom Wheels for 2018-later Softail models. Whether you’re riding on winding country roads or city streets, these wheels demand attention for both style and performance. 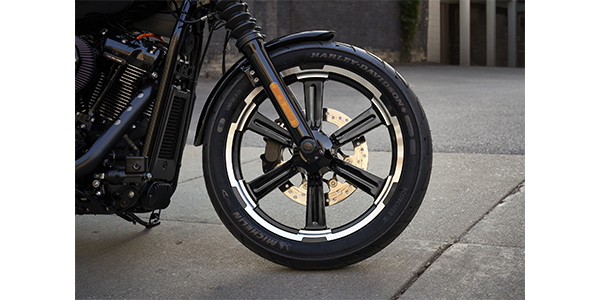 Designed and tested to hold true to H-D standards for fit and finishes, the Annihilator Wheel will personalize H-D motorcycles with fit, function, style and performance accessories designed to enhance the ride. The 18 in. Front Annihilator Custom Wheel (No. 43300590, $574.95) in graphite is designed to ensure riders never settle for second place. With fierce lines on the rim, this wheel is made to take out the competition. The 19 in. Front Annihilator Custom Wheel (No. 43300593, $624.95) in gloss black with highlights has the same effect and features. The added highlights on the gloss black finish create performance-inspired style. Designed with the same goal, the 16 in. Rear Annihilator Custom Wheel (No. 40900573, $574.95) in graphite is the perfect rear wheel for going fast or cruising. The 16 in. Rear Annihilator Custom Wheel (No. 40900571, $624.95*) in gloss black with contrast cut highlights makes for the perfect performance-inspired style addition. These wheels are designed with deep lines on the rim to ensure success and durability that will last for years. 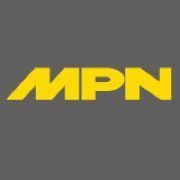 These wheels require a separate purchase of model-specific wheel installation kit, sprocket hardware and brake rotor-specific hardware.